This new formula has three protein digesting enzymes including Alpha-galactosidase which is beneficial in reducing gas. This makes Digestive Enzymes Gold particularly beneficial for vegans, people embarking on a plant based diet as well as those with chronic gut based issues. Digestive Enzyme Gold also aids the digestion of proteins, fats, carbohydrates and fibre; may help reduce bloating as well as that uncomfortable feeling of lactose intolerance. 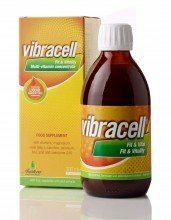 It helps nutrients reach every cell in the body so we feel strong and energised. Digestive Enzyme Gold is vegetarian, soy, dairy and gluten free. 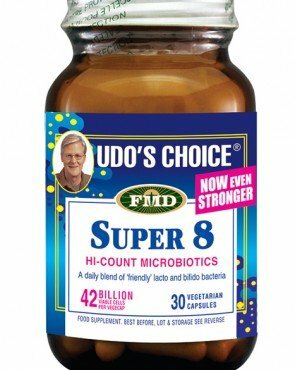 Why Choose Udo’s Choice Digestive Enzymes Gold Blend? Digestive enzymes are not all the same. Different kinds of enzymes work to break down different kinds of food – that’s why we need a diverse suite of them. 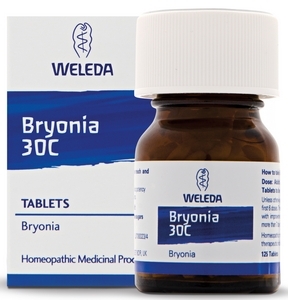 Many enzymes on the market today are made from animal organs. This means that they work only in a narrow pH range and can often only digest protein or fat. 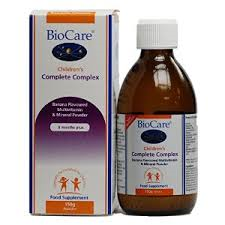 Udo’s Choice Digestive Enzymes Gold Blend however, contains no less than 9 different digestive enzyme types that have been derived from plants. Their pH activity range is broad; in fact they function along the entire length of the digestive tract. > Bromelain breaks proteins down in the more alkaline intestines. > Alpha-Galactosidase breaks down raffinose series sugars found mainly in cruciferous vegetables, turnips, onions and beans (so you avoid bloating and wind). > Lactase splits up milk sugar, combatting uncomfortable lactose intolerance. 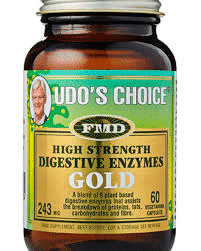 It pays to replenish with diverse, high quality enzymes such as Udo’s Choice® Digestive Enzyme Gold because when you look after your digestive tract, it will look after you.